As the starting pistol sounds, and Silly Season begins, many installers and fabricators across the nation will be rallying their troops to meet the demands and expectations of panicked homeowners looking to bring a new addition to their home before Christmas comes around. With preparation a key factor in holding up under the strain, Endurance have been busy over the preceding months. The ideal way to cool a demanding, impatient customer is to offer them a short installation time. Easier said than done, installers and fabricators can only achieve this when their supplier has the capability to accommodate their requests. 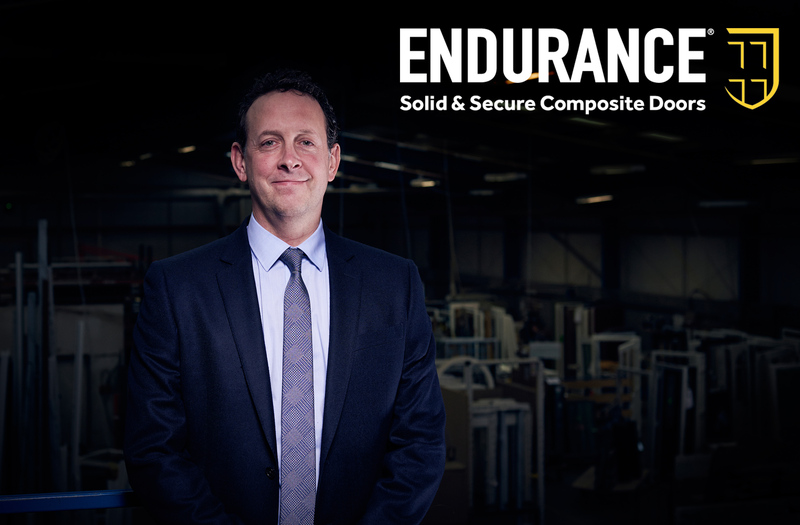 Endurance Doors, leaders in the composite door market, have invested in strengthening their offering when it comes to their Installer Network. The first venture to help them increase the quality of our service was to expand our fleet. This allows us to deliver 50 composite doors in a single delivery, a notable improvement on our initial 15 door offering. 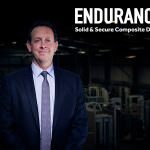 To ensure the smooth transition, Endurance also invested in an increased number of dedicated drivers who use vehicle tracking to ensure delivery times are monitored in real time. The next step was then to increase the amount of professional service engineers that we have in operation. This allows us to help our customers protect our time, which becomes especially precious during this time of year. With a bigger team of service engineers helping them out, Endurance Installers can spend more time on selling and fitting. These two factors, alongside the fact that we are able to deliver weekly throughout England and Wales, are imperative when it comes to helping our Preferred Installer Network endure Silly Season. Members of this network will be able to enjoy the benefits of fast lead times, reduced aftersales, professional customer support and a unique degree of product quality.